The best generator for RV can accord you a grand life on the road. How? By enabling you to see new places, experience the joy of a varied lifestyle and enjoy a breathtaking adventure. It goes without saying that an RV is crucial to experiencing all these and even much more. What then happens when your campsite doesn’t have an electric hook, as is the case mostly? That is the main purpose of this best RV generator reviews. To enlighten you on how to acquire a high quality yet affordable generator to enable you to have power anywhere everywhere. Continue reading. Why should you look for A Generator Specifically designed for RV Purposes ? A merely portable generator may not supply sufficient amount of power to support all your RV electric power appliances. Such generators also drain a considerable amount of gas within a very short time. Most latest RVs come with all the luxuries commonly found in a typical home. Generators specifically designed for RV are guaranteed to supply enough power to support all such luxuries without draining fuel fast. Including luxuries commonly available at home is deliberately intended to make life in an RV comfortable. Some generator manufacturers, Unfortunately, strive to achieve this at the expense of high fuel requirements. So, establish if the RV generator within your budget supplies enough output for all the appliances you intend to run. 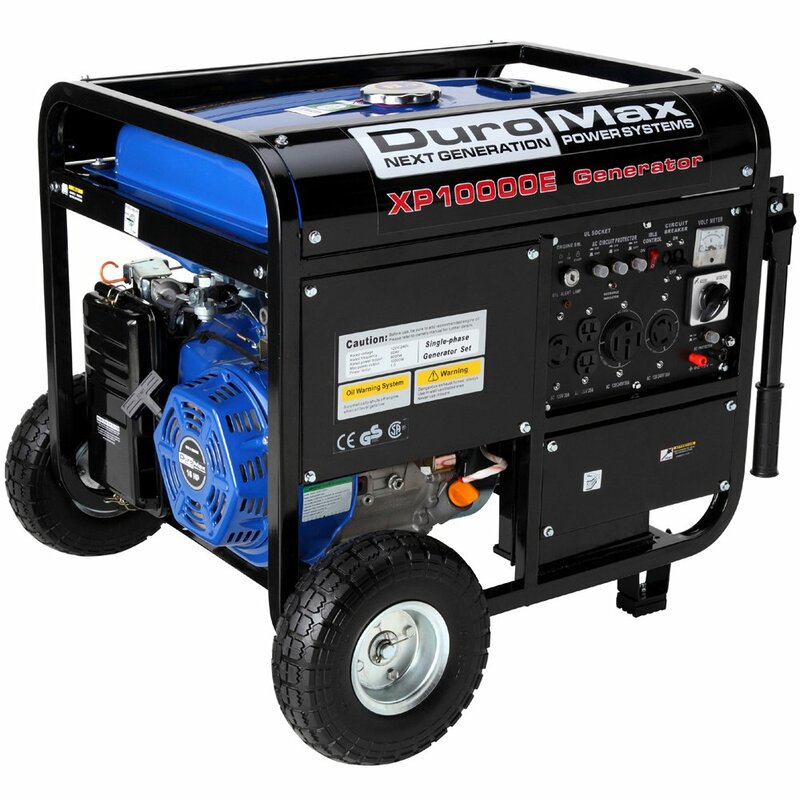 A generator that is marketed as a portable can be very large. Generators billed to output 9000 starting watts weigh as high as 200 pounds! That is definitely not something you would want to haul around in an RV. Is it? 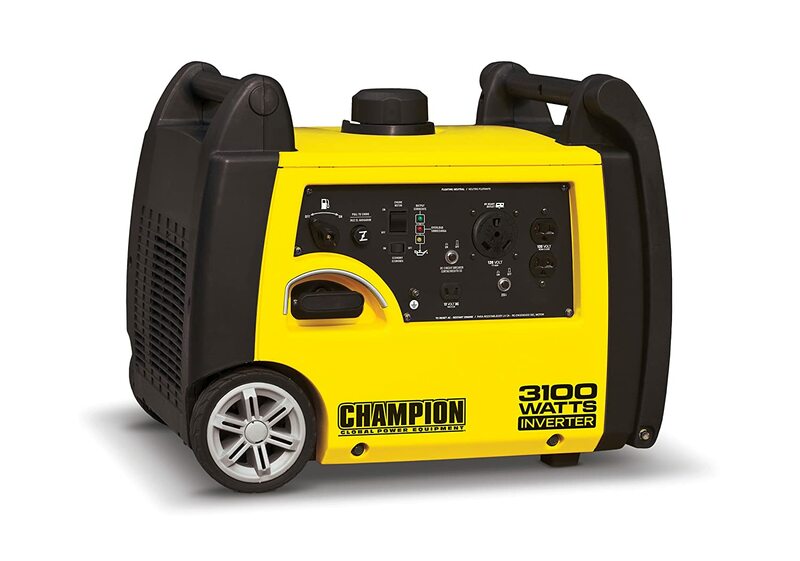 RV generators, on the other hand, are compact and small enough to take up a small space. 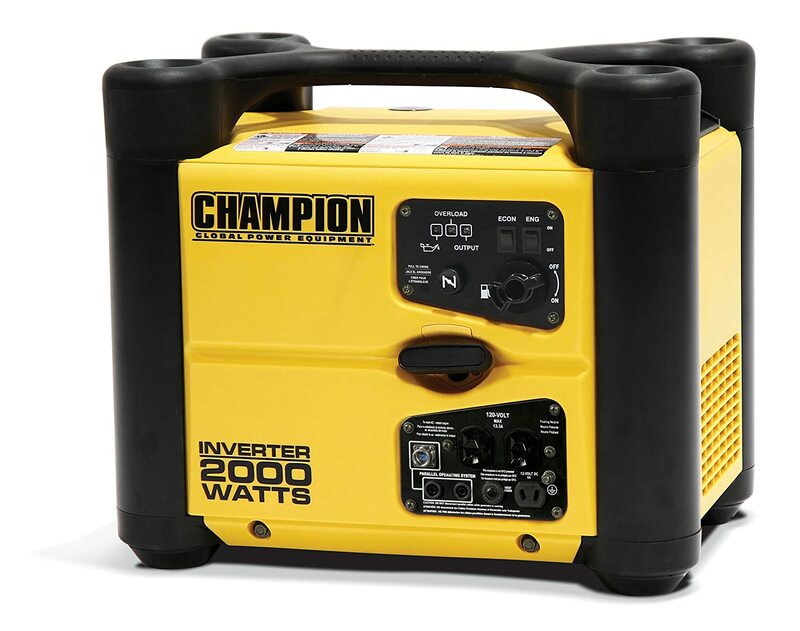 Additionally, they supply a considerable amount of power that will support all your RV appliances in a backcountry campsite. What is more? These generators can either use gasoline or propane, with solar options available as well for some. 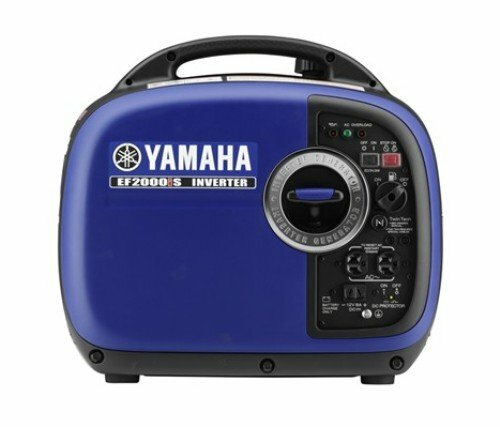 How Can I Find The Best Generator For RV? Your ideal generator depends on your specific electrical needs. 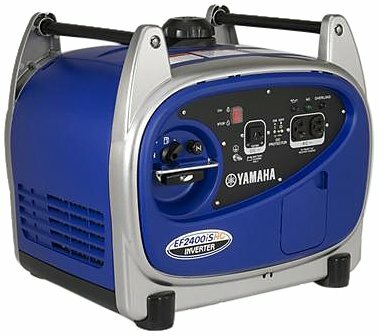 So yourself this question; what do I want to power while on RV? The next important thing to find out is the amount of fuel to transport. Note that a special permit may be necessary to transport around LPG propane tanks. If you opt for solar-powered generators, finding a safe means of transporting them need careful consideration. Visiting different states necessitates ensuring your generator conforms with the states laws regarding generator use. For instance, all generators intended to be used in California must be CARB compliant. Find out how often you will be adding fuel to your RV generator. Are you are planning to be out camping in a game or national park for the entire weekend? Then buy one that will not compel you to travel to town to buy generator fuel. This is a generator that uses less fuel and as such a tank will last longer. Others are less economical fuel wise, and will inconvenient you with their frequent need to refuel. Noise is yet another important aspect that needs serious consideration. Will you sleep soundly with a generator running right nearby? While most run quietly, some happen to be quieter than others. 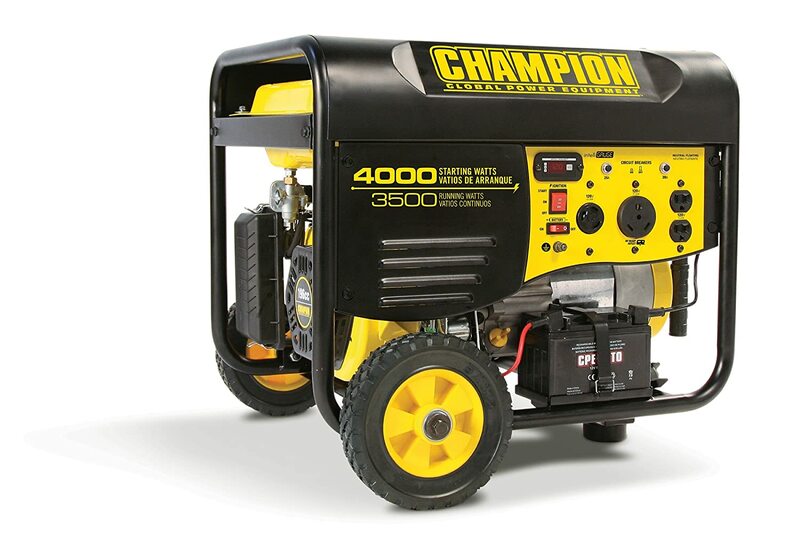 Note that if your generator is too noisy, it may end up annoying your own family members, other campers and neighbors. Your ideal RV generator is one that outputs the power you require, producing the noise everyone is comfortable with. You, therefore, have to consider all these persons so as to acquire the best generator for RV. RV generators can be broadly divided into four categories depending on the fuel they use; gas powered and diesel, propane or natural gas powered. 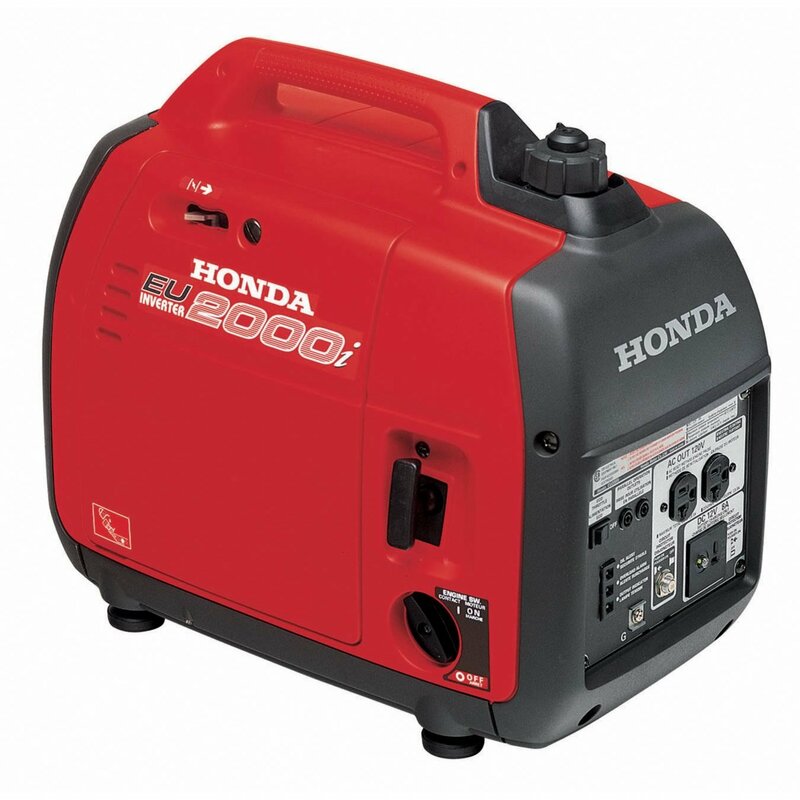 Most portable generators are gas-powered, just like your vehicle. The rest of the fuel types can be used for onboard generators. Your exact RV type and intended specific generator uses will have a bearing on the type you should go for. Besides that, some generators designed for a towable RV-for instance travel trailer use liquid propane. 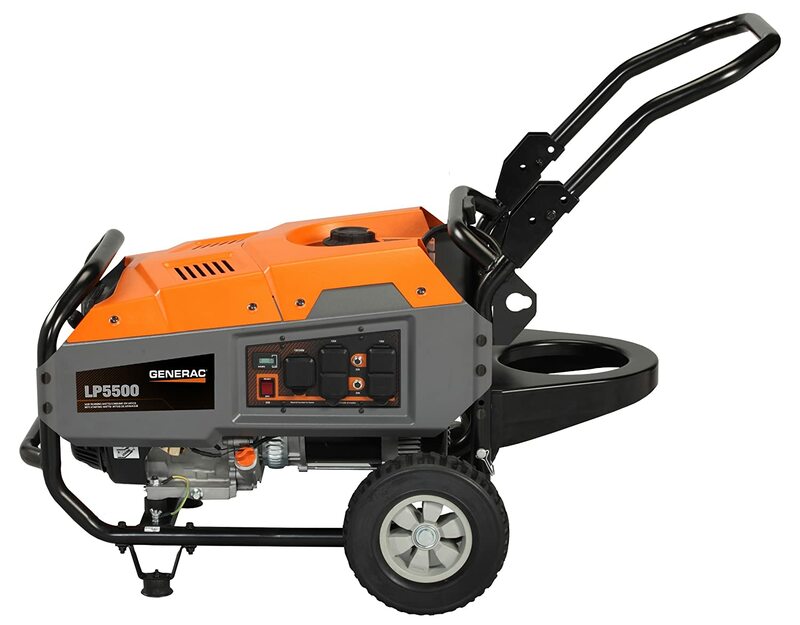 Propane generators are not only readily available but also cheaper than other types. The only downside is, the fuel is extremely flammable, a feature that makes then burn out fuel fast. Propane is happened to be most environmentally friendly fuel choice. Besides having long shelf life, it produces clean and hence harmless emissions. The only shortcoming of this type of fuel is, your propane amount depends on tank size. So, to realize a lengthier trip out, getting enough fuel storage space in the tank can be a challenge. Put all these factors into consideration while shopping for the best RV generator. They will enable you to acquire the best generator that will provide you with enough electric power for your RV needs. Such a generator will, for instance, allows you make coffee, run other small electrical devices and meet other electrical needs. This is irrespective of how big or small the generator is. The much you can accomplish with the best RV generators by your side is simply endless. So, if you love camping, adventure and cross country travelling, you don’t need to worry. To experience the tranquility of upcountry lifestyle without abandoning your luxuries, the best generator for RV is all you need. 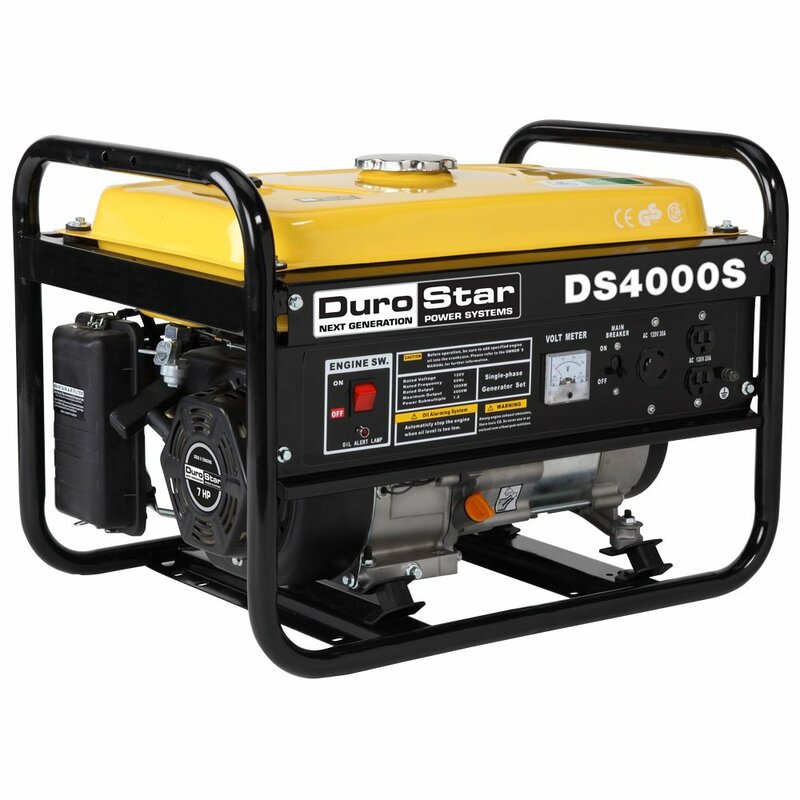 By following the guideline and factors above, you will surely acquire the generator that perfectly meets your RV needs. Invest in a high quality RV generator to enjoy a grand adventure. Do not hold back from exploring. Simply select your ideal generator today and experience RV life to the fullest!